You Bring your own music in MP3 using USB DRIVE so you play them in Lounge and all bedrooms, especially you can play it using the Hi-Fi having the exterior speaker for the swimming pool area. 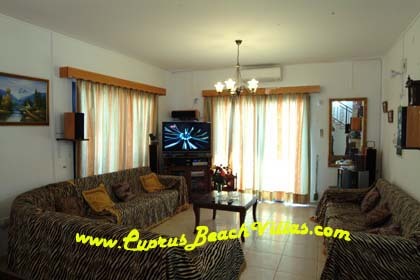 Many Video VHS, DVD movies & cartoons are also available at the villa. Small Hi-Fi CD, Radio, USB player.